Very Good. A few creases on spine and some minor shelf wear. Content is fine. B-format paperback. 336 p.
Very Good. 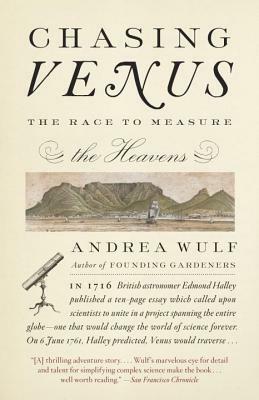 On two days in 1761 and 1769 hundreds of astronomers pointed their telescopes towards the skies to observe a rare astronomical event: the transit of Venus across the face of the sun. B-format paperback. 336 p.
New. B-format paperback. 336 p.